We are letting you know about these now, so you can plan ahead – and book not only your tickets, but also your apartment. These are sure to be busy weekends on the coast. 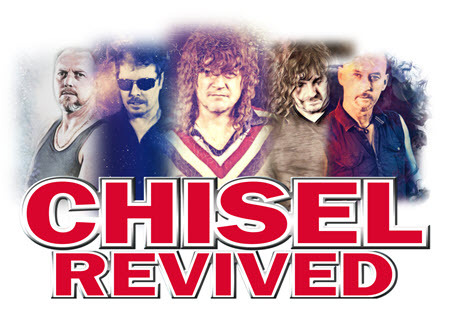 March 16 Chisel Revived – tribute show at the Tin Can Bay Country Club. Cold Chisel classics followed by Jimmy Barnes favourites, so you can rock the night away. April 27 Rainbow Beach Bull & Bronc Spectacular – Gates open at 3pm with action from 5pm. There’s live music, food stalls, bar and After Party at the Rainbow Beach Sports Club. In conjunction with The National Rodeo Association & Xtreme Rodeo Events. May 6 Hot Rod and Rockabilly Rumble at Rainbow Beach Sports Club (across the road). Expect Rock’n’Roll, dancing, beautiful vintage cars, pageant queens – live music 11am ’til late. May 17, 18, 19 Cooloola Bioblitz. One for nature lovers – last year they found a new moth and 37 spider species. There will be free presentations for all the Citizen Scientists – and art workshops inspired by nature. All welcome.